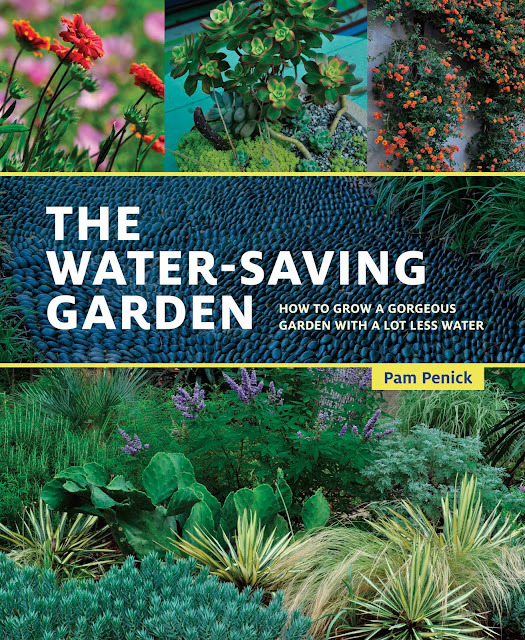 Today I am thrilled to be part of an online "blog-party" celebrating the release of The Water-Saving Garden, the new book by Pam Penick. A sort of follow-up to the hugely successful Lawn Gone!, The Water-Saving Garden is going to be a valuable resource for anyone interested in gardening with less water. The keyword there is gardening, Pam isn't advocating for spaces where plants are replaced by AstroTurf and gravel (although gravel does make a great mulch or alternative hardscape in a water-saving garden). 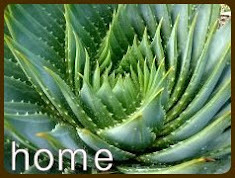 Rather she explains how we can be surrounded by the natural beauty of plants in our gardens, while still conserving one of nature's most precious resources. 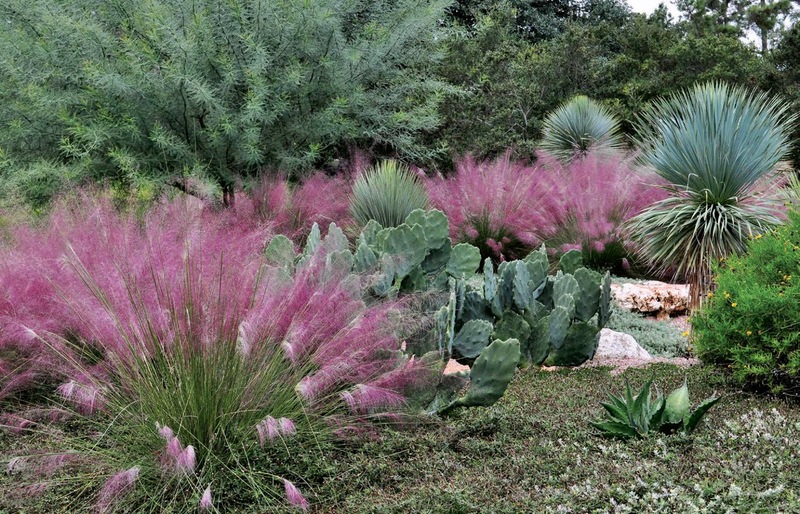 Pam gardens in Austin, Texas. Like many parts of the West the folks in Austin have suffered extended drought. 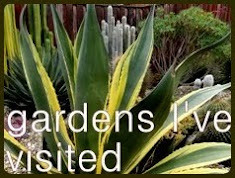 Pam writes from experience, her own — as well as other gardener's — and includes colorful, lush photos to illustrate her points. So if you don't live in Texas, Arizona, California...this book probably isn't for you, right? Wrong. We all should be gardening in a way that respects our resources. 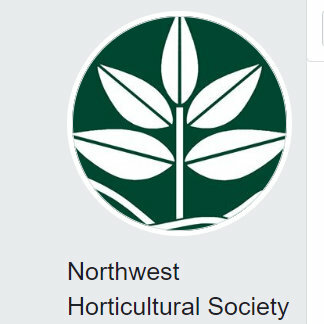 In the part one of the book "Drink Up the beauty & ingenuity of a water-saving garden" seven different gardens are profiled, two of them in Oregon — where it rains all the time — right? Nope, wrong again. Our modified Mediterranean climate means we have long (and seemingly getting longer) dry summers. Why not plant for this reality? 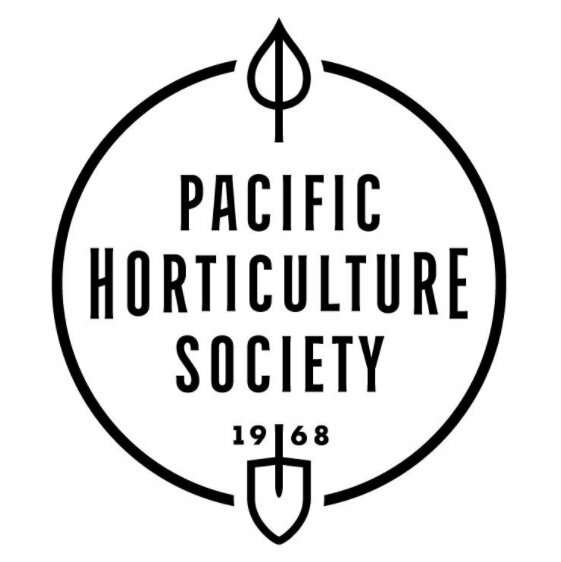 After she tours you through the dazzling gardens at the beginning of the book, Pam then covers how to "make your garden a Water Saver, not a Water Guzzler" with tips on keeping rain water on your property, alternative irrigation ideas, and thoughts on the roles which soil, mulch and shade play in the garden. 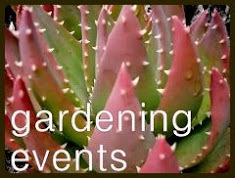 Part three "Planting the water-saving garden" explores plant choices including where, how and when to plant. Part four "oasis or mirage? creating the Illusion of water in the garden" covers how to use water (or the illusion of it) for maximum effect in the garden. 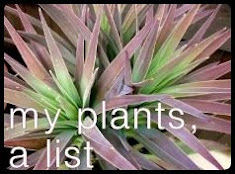 Finally part five lists 101 plants for planting in water-saving gardens. 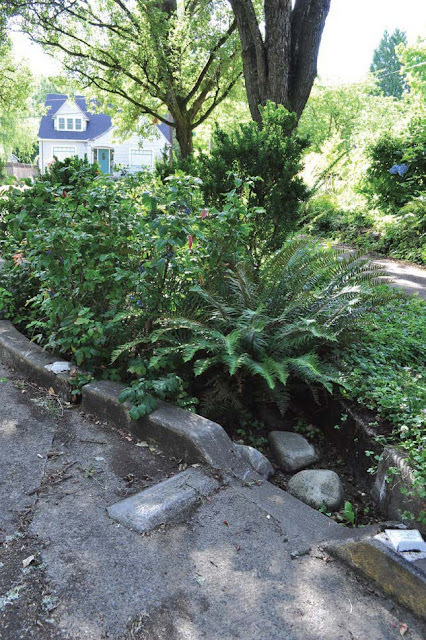 Curbing along a residential street in Portland is bumped out to capture run-off. For another perspective on Pam's book I invite you to read a review written by Kris, who blogs at Late to the Garden Party. Kris lives in the Los Angeles area and is gardening with a community required 36% reduction of water usage (from 2013 levels, when she'd already started to cut-back). 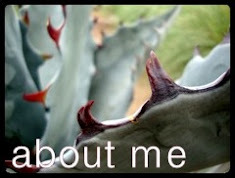 Kris illustrates her book review with personal accounts (and great photos) from her garden. Read it here. Now for the giveaway! (what's a party without door prizes?) I am delighted to be giving away a Circle Pot from Potted! Circle Pot in Orange. 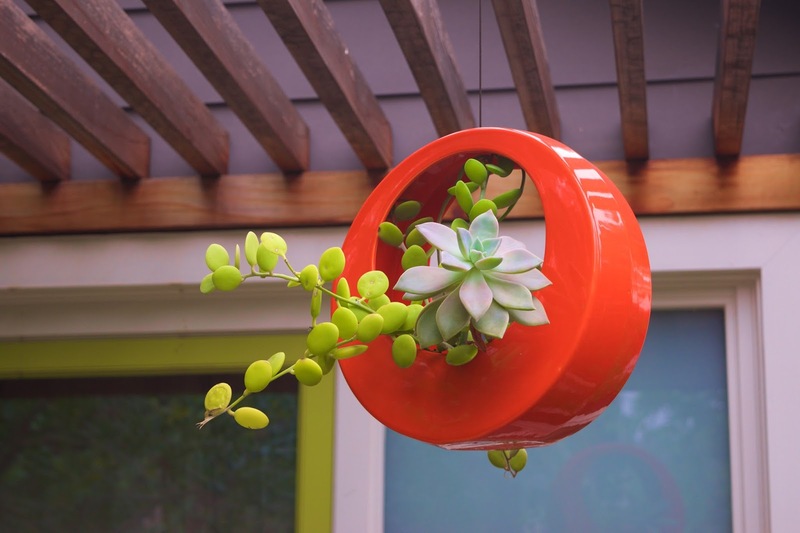 Photo Credit: Potted Inc.
You know how much I love my Circle Pots, (I have orange and chartreuse) here's your chance to have one of your own, and get this...the winner gets to choose the color they get! 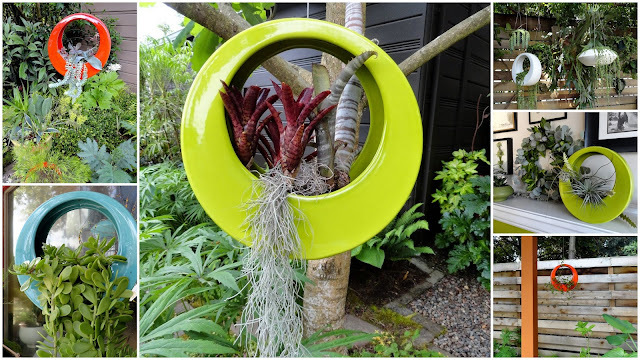 The Circle Pot is a Potted design, and it's perfect for displaying water-thrifty succulents, Bromeliads, Tillandsia, or whatever your heart desires. To be entered to win leave a comment below by midnight on Sunday, March 6th. You MUST include a way for me to get a hold of you if you are the winner. That means if you're not linking to an active blog I need an email address! Winners will be announced on March 7th. The fine print: One entry per person for each giveaway. Shipping available within the continental U.S. only (excluding Alaska and Hawaii). Photos and book cover reprinted with permission from The Water-Saving Garden, by Pam Penick, copyright © 2016, published by Ten Speed Press, an imprint of Penguin Random House LLC. Photographs copyright © 2016 by Pam Penick. Photos without listed credit are © 2009-2016 by Loree Bohl for danger garden. Unauthorized reproduction prohibited and just plain rude. I received a complementary review copy of The Water-Saving Garden from the publisher. I thought I would do things a little differently this month and highlight some new acquisitions for my "favorites" post – after all, if I bought them there must be a reason right? I picked up this Podocarpus Gracilior 'Fern Clouds' at the Christianson’s Nursery booth at the NWFG Show. My thinking, upon seeing this beauty, went something like this: "Wow, that's gorgeous! What is it? Ah a Podocarpus, interesting. Damn. It gets 40-50ft tall and wide, I don't have room for that. Wait, it's only hardy to 25-30F...I've got room for that!" Is that horrible? Buying it knowing I'm dooming it to death over our next winter? No, I'm not growing it in a container just so I can protect it. I've got enough of those already! While in Seattle for the show I also picked up this Prostanthera cuneata (common name Alpline Mint Bush) at City People's garden store. I loved the little leaves and it smells so good! 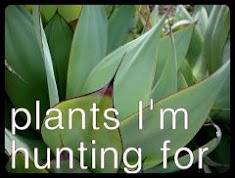 Mine is not a Cistus Nursery plant, but they offer it. Their description: "This little sweetheart from down under came to us via the University of California at Santa Cruz Arboretum. Its dense and fragrant foliage alone is enough reason to grow it, but in midsummer it covers itself in perfect, white, outfacing bells that perfume the air. To 3-4 ft tall in sun to part shade. Prefers well-drained soil and moist conditions. Dislikes sunlight on wet foliage. 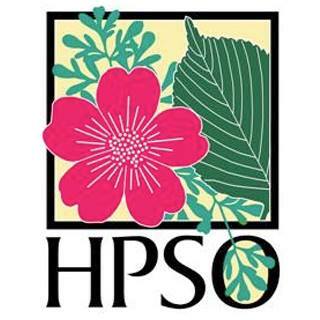 Frost hardy to 10 °F, USDA zone 8." And another Grevillea, this one G. miqueliana. I hear you thinking "Another Grevillea? 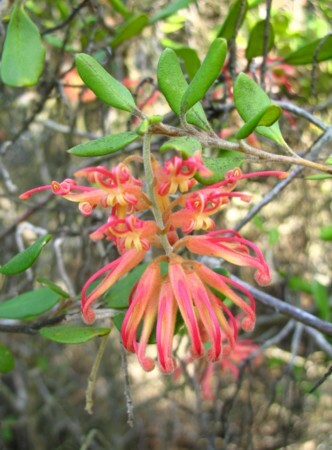 Does she really need another Grevillea?" Yes, yes I do! After reading "Proteaceous Plants for Portlandia"on the Xera Plants blog I knew I had to have this one. The leaves are larger, greener...and the flowers! Well Paul (Xera) said it best: "Sunset colored flowers orange/red/yellow are pendulous and once it starts blooming it blooms year round." Orange/red/yellow, yes please! The flower photo, below was, taken by Ian of The Desert Northwest (used by permission). The Desert NW description: "A beautiful, large, spreading shrub to 10' with rounded, green leaves and sulfur yellow or yellow and red/pink flowers in profusion; this sturdy, adaptable and vigorous plant brings another flower color to the palette of larger-leafed hardy Grevilleas. Like many Grevilleas, it will produce flowers over a long period and always looks great, tolerating drought and poor soil with ease. It is closely related to G. victoriae, and is some older references list it as a subspecies of G. victoriae. Hardy to about 10 °F. Vigorous. Australia." Finally this little guy, Leonotis leonurus came to me via Secret Garden Growers back when team plant lust did our run of trial orders (speaking of...we've just launched e-commerce on our site!). From SGG: "Tall, bolt upright perennial from N. Africa S. Africa, 4-6’ high and half as wide. Stems are topped with fuzzy orange whorls of red-orange tubular flowers that hummers enjoy summer thru fall. This ‘big cat’ enjoys well drained fertile soil, plenty of sun and regular irrigation. Deer resistant (they’re afraid of lions); try pairing with Verbena bonariensis." Those are my favorites for February, well along with all the plants that are waking up and blooming right now in my garden, but that's covered on Bloomday. What's made February special in your garden? Wednesday Vignette's are hosted by Anna at Flutter & Hum. One of my favorite features at the Northwest Flower and Garden Show are the small space displays of the City Living Gardens on the sky walk. The location (with windows behind the gardens) makes it hard to photograph but the intimate spaces usually allow for a greater degree of style and personalization than the large show gardens. This garden: From Sea to Shining Sea, by Ma Petite Gardens, had a great color scheme. The wall treatment gives me an idea for a free-standing trellis. Food for thought. 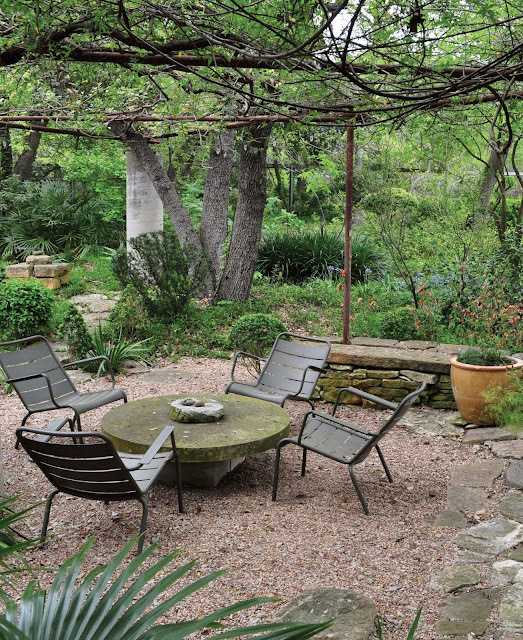 This one No Place Like Home, from Third Spring Landscape Design, features a custom built pergola. At first it's easy to dismiss the framework and focus on the furniture and containers. Then your eye adjusts and you realize what you're looking at – an enclosed space. Impressive! The plantings were pretty nice too, great use of subtle color. A Maker's Garden, from Mya Kerner. There's a lot going on here! I am reminded that moss makes a great container top-dressing for moisture-loving plants. It doesn't always have to be gravel! 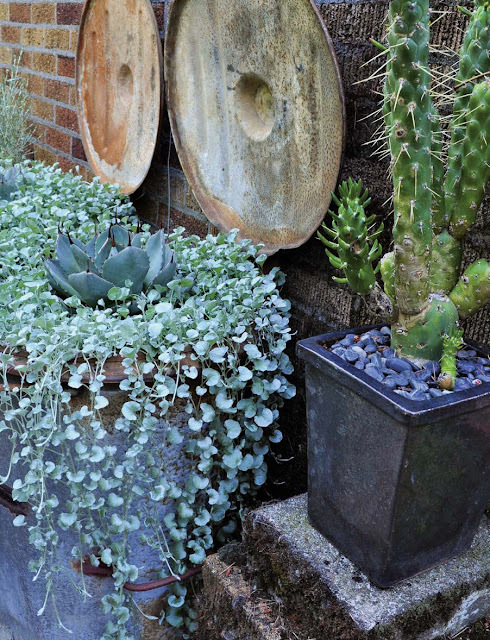 The rusted containers and the dark clay pottery play very nicely together. Another favorite at the show are the floral displays. I didn't get great photos, every time I stopped by they were swarmed by other show-goers (which is good I suppose). This one, by Colleen E. Monett Flowers, was called Marking the Passage of Time. The entire display was built upon a slice of old Douglas Fir. Tiny labels marked events along the growth rings, this being the last. An arrangement by Tiare Floral Design Studio included these tiny woven balls. Vases Wild created American Beauty. I've never seen Protea blooms so straight and open. The base container was this simple metal ring. It was pretty fabulous. Although I'm still not sure exactly what it is!